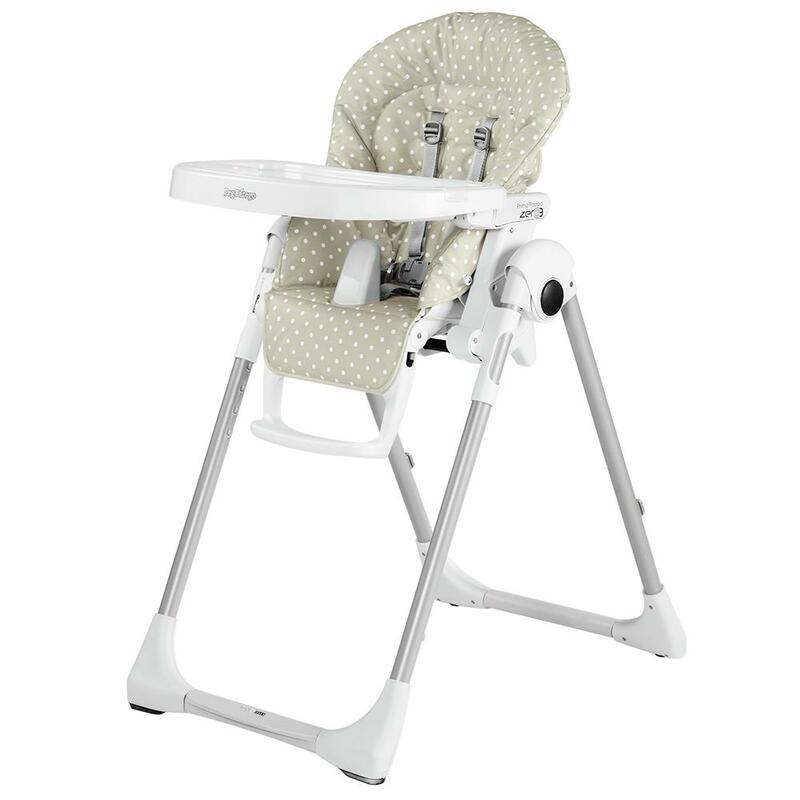 The all-new Peg Perego Prima Pappa Zero 3 high chair offers parents all the important features of a complete high chair at an affordable price. The Zero 3 is designed to grow with your child. 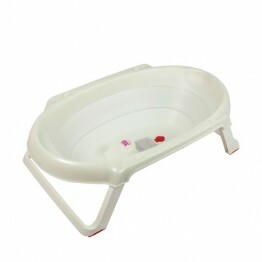 It accomodates a new born child in the reclined cradle position and can be used as a high chair as early as 6 months of age. 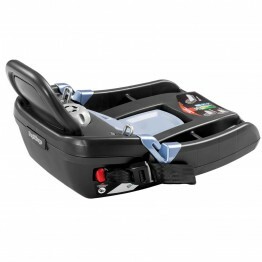 The chair features seven different height positions, 5 position recline back rest, adjustable footrest, food tray with removable dishwasher safe top, 5 point safety straps and easy compact fold.